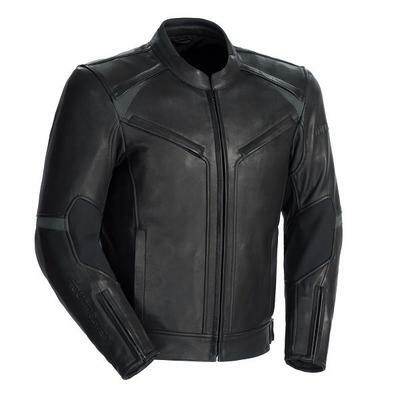 TOURMASTER Motorcycle Apparel & Gear - Element Cooling Leather Jacket LIMITED SIZES ON HAND ON SALE NOW! Element Cooling Leather Jacket LIMITED SIZES ON HAND ON SALE NOW! Leather isn’t just for the track or the cruisers anymore. Tackle your next trip and whatever Mother Nature throws your way in the Tourmaster Element Jacket. Featuring TFL Cooling Leather, the Element Jacket keeps the wearer cool in the hottest of conditions. When the weather turns bad, a water-resistant construction with waterproof leather will keep you shielded from the rain.